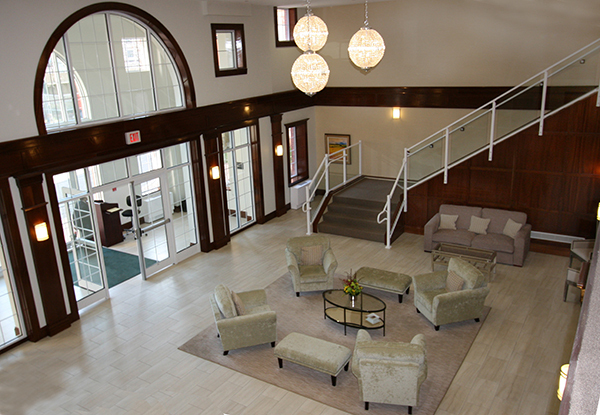 The Lobby of The Cambium, Byron Place, Larchmont, NY. 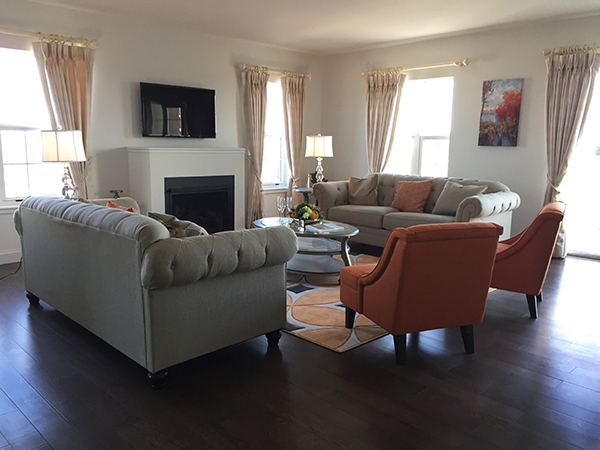 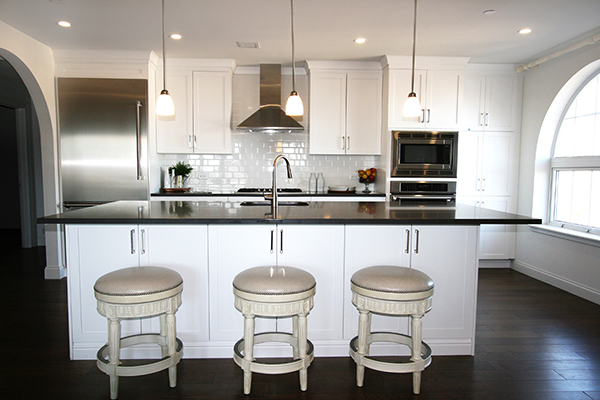 The Cambium, Byron Place, Larchmont, NY – Open Plan Living Space. 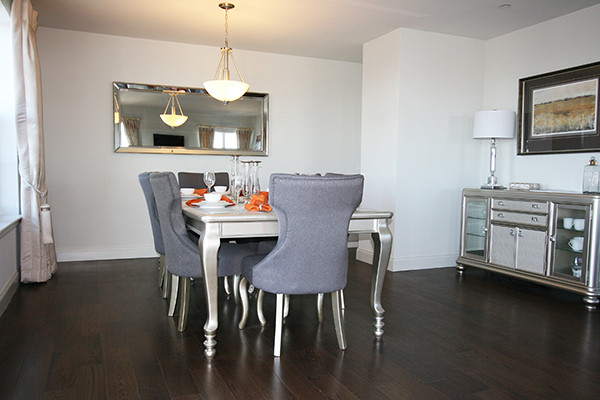 The Cambium, Byron Place – Open Plan Dining Room. 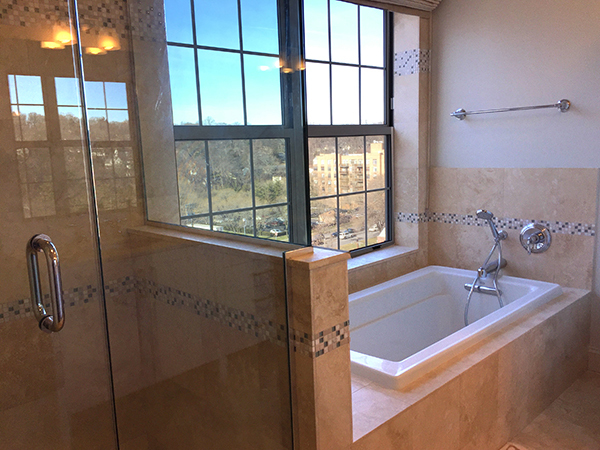 The Cambium, Byron Place – Master Bathroom.